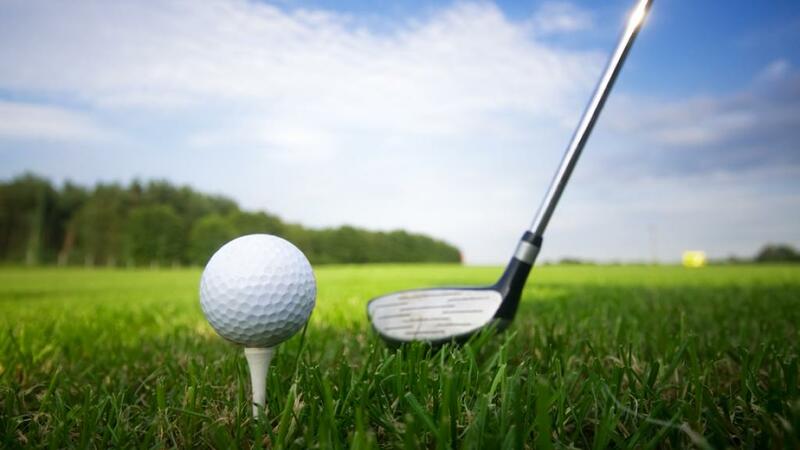 The Fiji International tournament will be held in tandem with the popular European Tour event with the now famous Alfred Dunhill Links Championship, which takes place across three different courses in east Scotland. Although a handful of Australian pros will have a chance to play in St Andrews in one of the most lucrative events, more still are setting their sights on the benefits on offer in Fiji for the European Tour. Rookie squad member of Golf Australia Nathan Holman was first to cash in on the co-sanctioned status of the Australian PGA Championships last December when his victory earned him full playing rights in the European season. Fellow Australian pros have been quick to see the Fiji golf news as the perfect opportunity, making the Fiji International now one of the biggest events of the year for PGA of Australia players. Keith Pelley, European Tour boss, has celebrated the big news, with adding Fiji to the schedule not only increasing playing opportunities for members, but also increasing the presence of the tournament on the world stage. While the final logistics of the co-sanctioning agreement for the Fiji International are yet to be confirmed, the deal has further strengthened relations with the PGA Tour of Australasia and the Fijian Government. 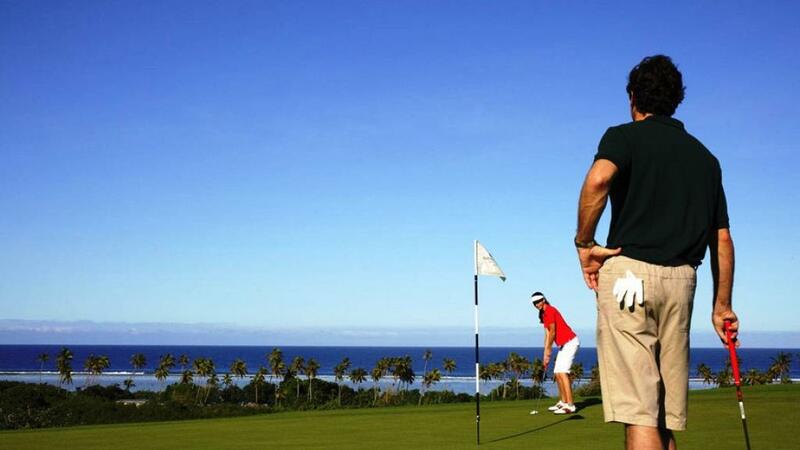 The new co-sanctioning agreement is a fantastic opportunity for members to be involved with one of the world's great golfing tours while promoting a global field in Fiji and offering a fabulous destination for all.